As a farmer’s son, Brian needed to earn some extra money, so he started shearing around 1975 and went full time when the farm was sold. Brian started contracting around 1978 when the guy he was shearing with went back to his farm and Brian took over his little shearing run. Brian joined the Association in 1992 when it had been going just a few years. He joined to get up to date information on award details, pay rates, occupation health and work safe procedures plus employee and employer obligations. 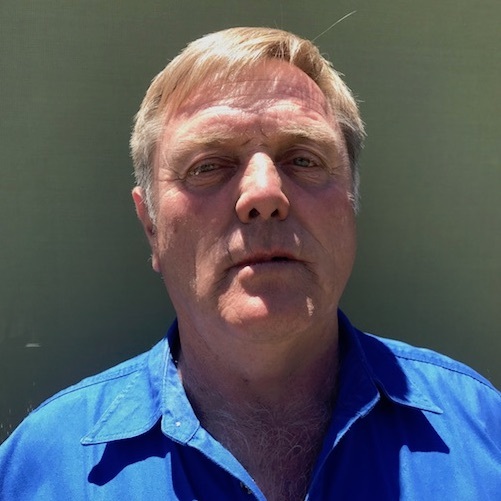 Brian thinks the Association also offers a great opportunity to meet other contractors and sharing information and networking all over the state and Australia. Not yet a member of WASIA? Join Brian and other contractors and people from the Shearing Industry and register here.